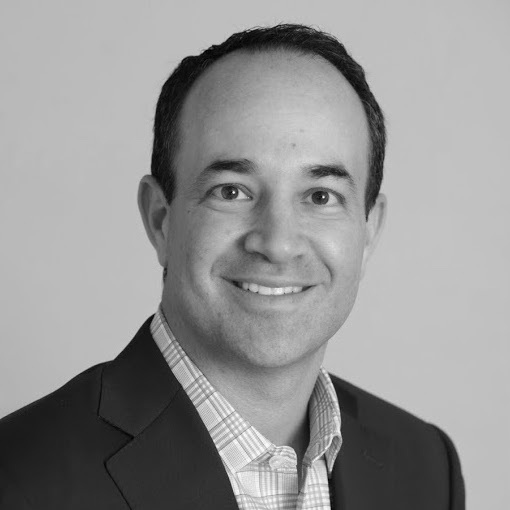 Gil Simon serves as Chief Investment Officer and Managing Partner of SoMa Equity Partners, a long/short equity manager focused on the Technology, Media & Telecommunications (TMT) sector. SoMa takes a concentrated, long term approach to portfolio construction, seeking to identify non-consensus long and short positions. Prior to founding SoMa in May 2016, Gil followed the TMT sector for 10 years at Apex Capital, serving as a Portfolio Manager for 4 years, and also as CIO during his tenure. Gil began his investment career at MFS Investment Management, covering media and technology. He previously earned his CPA designation and worked in accounting and consulting at KPMG/Bearing Point. He earned his MBA from MIT Sloan, where he currently serves on the alumni board, and received his BA in Economics from UCLA. Gil lives in Hillsborough with his wife Danielle and their four children.